In a development that's sure to get space enthusiast pulses surging, international space researchers have identified an exoplanet they believe is the most likely host for alien lifeforms ever found. Moreover, its unique geometry means it can be explored from the safety and comfort of Earth. 2017 could be the year extraterrestrial life is confirmed. Evidence points to an ancient tsunami on Mars that cataclysmically altered the young planet approximately 3 billion years ago. 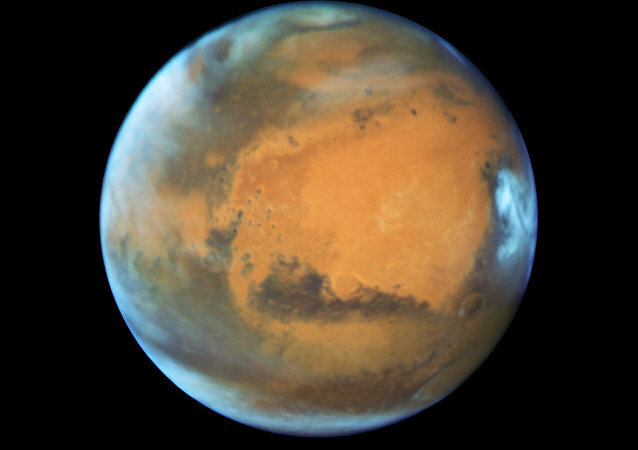 This lays credence to the theory that Mars was once a watery world.